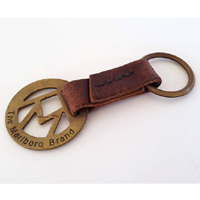 Marlboro is giving away free leather keychains on their website. Follow our link and register with with your details and then login to the account, scroll down and you will find this offer. Please note that they add 25,000 of these lighters every Monday so make sure to get one as they run out of stock quickly. 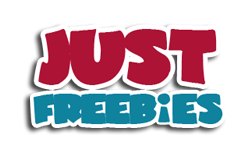 Click GET FREEBIE button to visit Marlboro’s website now and claim this gift today.